Interested in getting back into the game? San Diego Lacrosse Club just got word of some Pick-up lacrosse games in San Diego starting up by Epic Lacrosse, Fridays at the Poway Sportsplex (all information listed below). Brush off the rust, clean up the cleats, and make sure the stick still throws straight, because these games will surely be fun for men aged 18+ wanting to play some fun lacrosse. This is a great opportunity to get out and meet some new friends and fellow laxers; or you can team up with old ones and pick up where you left off! There will be many new people at these games, but you can always invite friends or old teammates to join you. Build a team, or come alone, it’s up to you! Complete gear is required, so don’t be the guy who shows up with just gloves and a stick. It is best to bring a reversible jersey, or a light and a dark to ensure you will be able to play on either team. It is also advised that you sign up 4-5 days before the games so that you can be placed on a team and ensure you have a spot. Please also check back the day before the game to confirm that it is happening, and at the pre-established time. You can always let them know if you are unable to play, but please don’t be the no-call / no-show. This is a great opportunity for all lacrosse players in San Diego, so please spread the word! 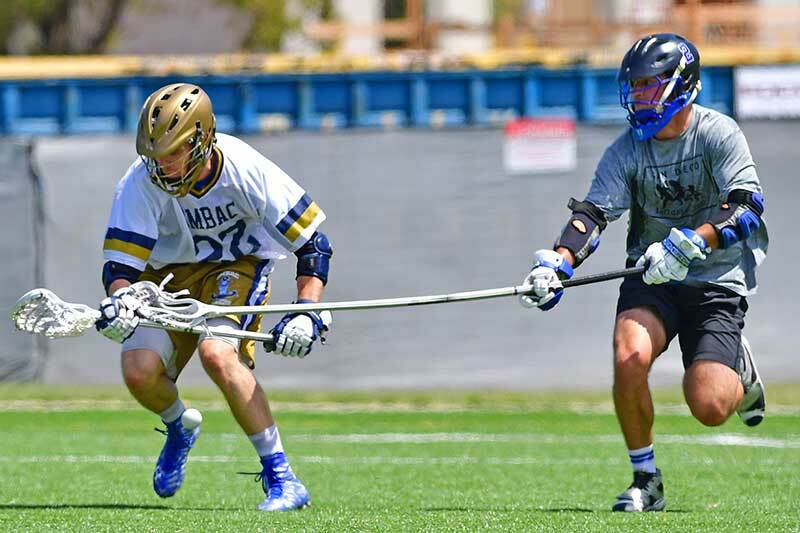 Hone those skills ahead of UCSD Summer league or just because you love the game of Lacrosse!